Fencing is customised to our client’s needs and every application is different. 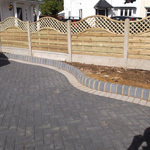 Some clients want the whole of their front and back gardens fenced to provide security and privacy to their home. 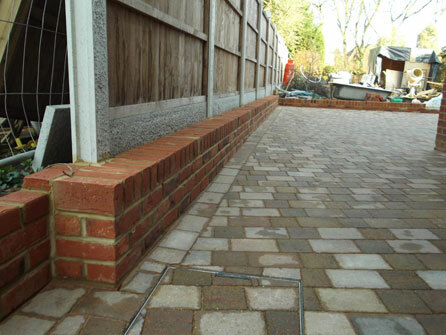 Other customers require fencing for decorative purposes, to create a garden feature, to break up a long expanse of wall or to hide bins. 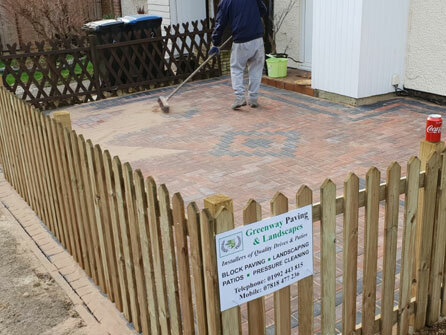 Whatever you require fencing for, trust our team at Greenway Paving & Landscapes Ltd to get you a fencing package that fits your needs. 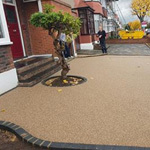 We will visit your premises, assess what you need and give valuable advice and guidance on what we can do to make your ideas become a reality. 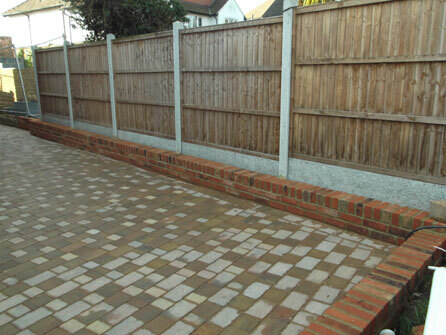 At Greenways Paving & Landscapes, all of our fencing is treated and comes in a wide range of colours to choose from. 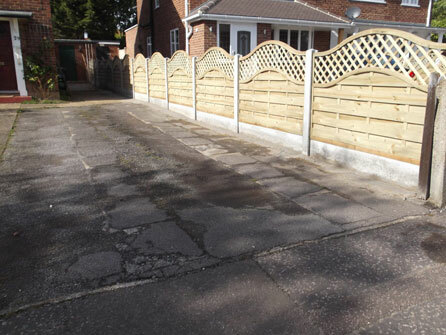 For fencing that is already installed in your property but is not looking its best, call us. 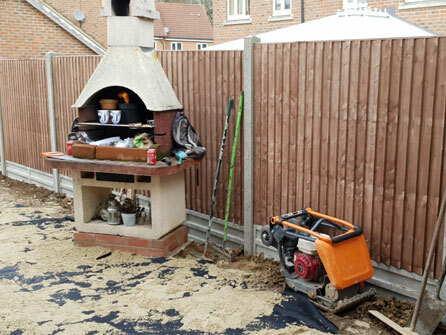 Our team can quickly and efficiently repair, recoat or replace broken fence panels and fence posts to bring your fencing back to life. 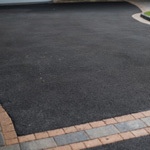 We offer a jetwashing service for all outside surfaces and fences look particularly cleaner when using this service. 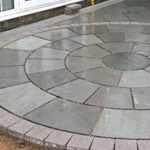 No job is too large or too small, we can cater to the whole garden being fenced or just simply one or two panels that need repairing, we welcome all types of enquiries. 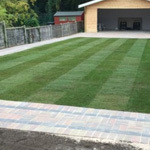 For other landscaping services such as walls to be erected, turfing to be laid or brick barbecues to be built, take a look at our Landscaping page for more information. All work is fully guaranteed, we hold public liability insurance of £1m and we offer a 14 day cooling off period on all of our quotations. 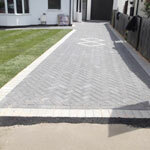 For a free no obligation quotation at competitive prices contact our experienced team at Greenway Paving & Landscapes Ltd today on either the Hertfordshire, Essex or London numbers at the top of the page, we look forward to discussing your fencing requirements with you.